In addition to providing generators totaling approximately US$100,000 to its staff members, Bank of Asia (BVI) Limited has sourced approximately 50 generators valued at US $225,000 to be donated to the [British] Virgin Islands, via the Premier’s Office, Government of the Virgin Islands. The standby generators are large capacity FG Wilson 13.5 KVA suitable for large homes or businesses. They are scheduled to arrive in the VI by October 30, 2017. Bank of Asia Chairman, Carson Wen, and his Wife Julia, will donate US$100,000 of their personal funds to the VI community also. “Our thoughts are with the people of the BVI and the other territories that have been impacted by Hurricanes Irma and Maria. 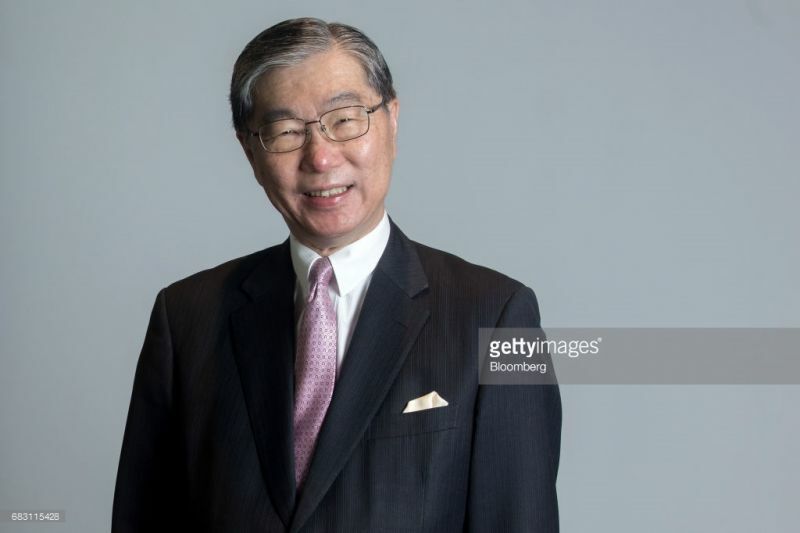 We will do all we can to assist the BVI community,” said Bank of Asia’s Chairman, Carson Wen. Mr Wen further stated “While the Bank has not officially opened its doors for business in the BVI, we believe we have a responsibility to help the BVI people and are honoured to support them in their time of need. Our thoughts are with everyone impacted by this horrific tragedy”. Bank of Asia has been established in the British Virgin Islands ("BVI") to address the growing needs of offshore companies and their owners. We are a digital bank with a strong emphasis on providing the best customer experience possible without sacrificing security. Account opening can be done from anywhere in the world with your smart device or computer and similarly transactions can be done from your personal devices. Our core value is to have a robust Know Your Customer and Anti Money Laundering regime leveraging cutting edge technology and big data, and working together with strong and established partners to ensure that only legitimate customers are on-boarded and only legitimate transactions are handled by our bank. Our principles are to be user-friendly, transparent, compliant, credible, responsible and sustainable. Our technology driven platform also would enable customers to enjoy more user-friendly and cost-effective services than are currently available from legacy banks. We are also building a world-class wealth management platform which will provide our customers with round-the-clock securities and foreign exchange trading, margin financing and wealth management services at competitive rates, thanks to the cutting-edge technology that we use and the freedom from legacy issues faced by our competitors. We are planning to be fully operational by the end of December, 2017.